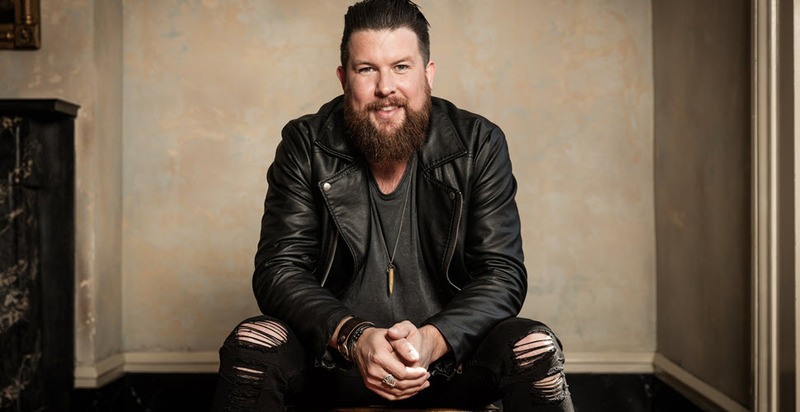 Calling all Zach Williams fans! You could win 2 free tickets and meet & greet passes to see ZACH WILLIAMS open for CASTING CROWNS: ONLY JESUS TOUR in a city near you! All SoulFest multi-day ticket purchases made with code ZACH25 now through Feb. 11, 2019 will be entered to win one of three pairs of tickets to see Zach Williams open for Casting Crowns PLUS an EXCLUSIVE MEET & GREET with Zach! Don’t miss Zach’s Revival Stage performance at SoulFest 2019 on Thursday, August 1st. BUY SOULFEST TICKETS & WIN!